We've got lots of exciting things in our latest app update! 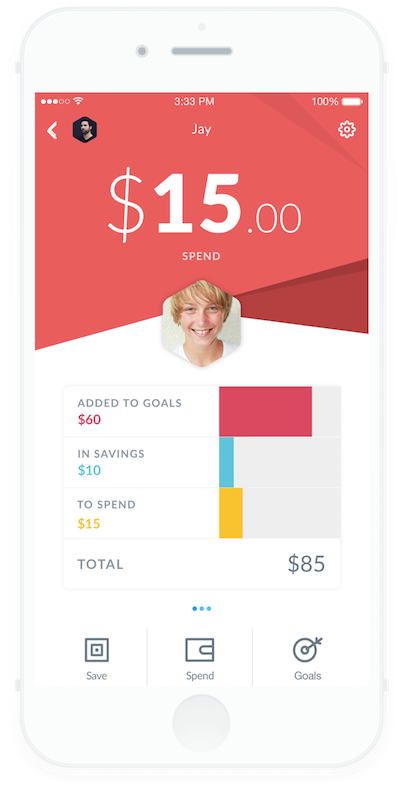 For kids: Now you can log in to your account and see your saving and spending visualized by pot! You can also use the quick transfer button to move your hard earned cash between pots. For Parents: You can now Boost and Remove directly into pots. You can also see the individual transfers between pots. We’ve added a whole new pot, called ‘Spend’ which represents your child’s wallet. When you tap to open Spend, you’ll find a brand new view for transactions! Kids can easily see what money has gone in (e.g. allowance and boosts) and out of their account, and swipe through the transaction cards to review their Spend activity. They can also tap the blue transfer button to move money from Spend to Save! And as a parent, you can Boost or Remove directly from inside Spend. Don’t forget, you can still make Boosts and Removes from your family dashboard as well. We’ve changed the name of ‘Safe’ to ‘Save’ to more accurately reflect the act of saving. It also has the same look and feel to Spend, providing your kids a consistent way of viewing their money. As a parent, you now have the option to make Boosts or Removes directly to and from Save. We’ve moved the Statement from the main dashboard. You can now find this under your child’s Settings. Tap on the little Settings cog in the top right corner, and you’ll see Statement listed. 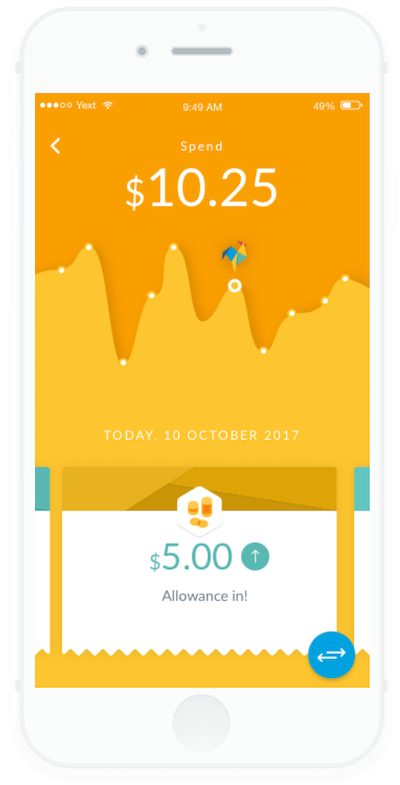 If you have any questions or feedback, do let us know at hello@roostermoney.com or tap the ‘Get in touch’ button from within your App. Update your App to the latest version, v3.6.0 today!